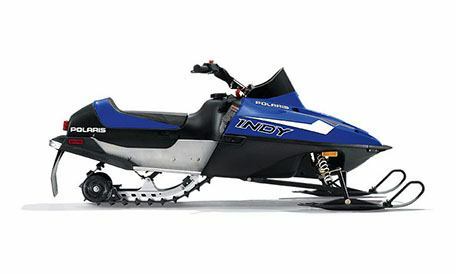 The INDY 120 snowmobile is the perfect first snowmobile for youth riders. Its 120 cc engine, safety tether and adjustable throttle help promote safe riding. 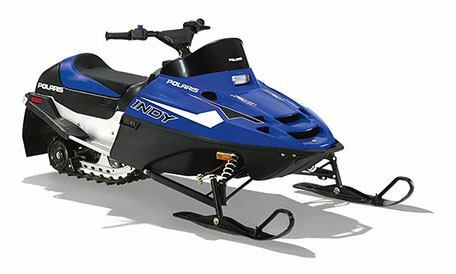 ADJUSTABLE THROTTLE: The throttle is adjustable so an adult can control how much power is available to the rider. 120 CC FOUR STROKE ENGINE: 120cc four-stroke engine is built for years of trouble free performance. Maintained properly, this sled can be handed down for years to come. SAFETY TETHER: Whether you’re just learning or a seasoned ISOC Pro, a tether is standard equipment. 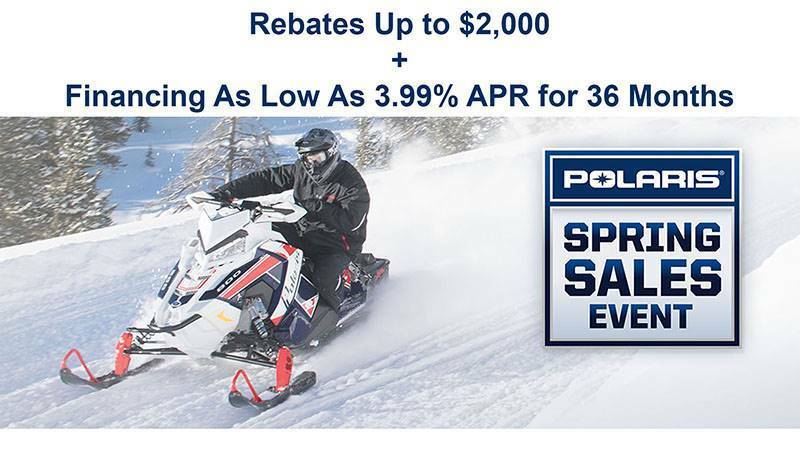 Should the rider separate from the sled, the engine dies. Unique shouldered design kills the engine if the hood is opened. STORAGE: Convenient underseat storage for extra gloves, facemask or even some beef jerky.